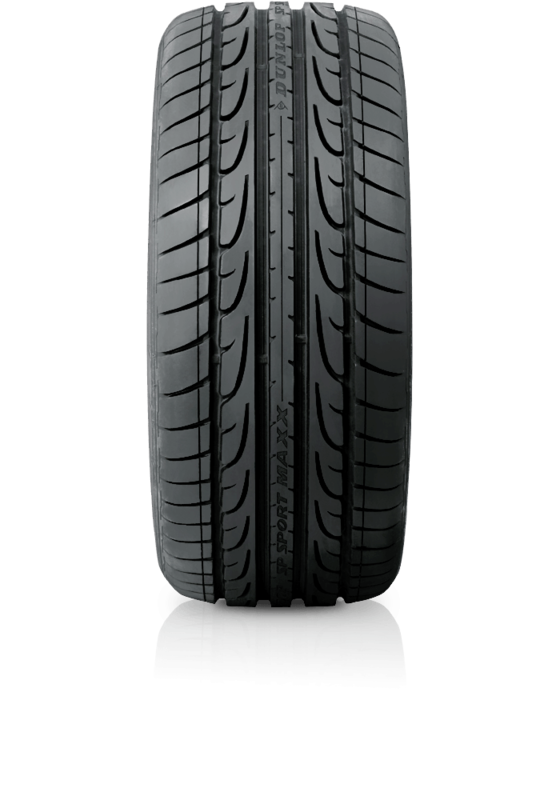 Dunlop SP Sport Maxx is ideal for driving enthusiasts looking for an ultimate performance tyre. Dunlop SP Sport Maxx is ideal for driving enthusiasts looking for an ultimate performance tyre. Designed for the racing car driver within. The SP Sport Maxx utilises technology inspired by Dunlop’s racing heritage and comes from the famous SP Sport Maxx family which is home to the V8 Supercar Control Tyre. The SP Sport Maxx delivers superior braking, cornering and handling in wet and dry conditions, outstanding steering response and resistance to aquaplaning. It looks as good as it drives.